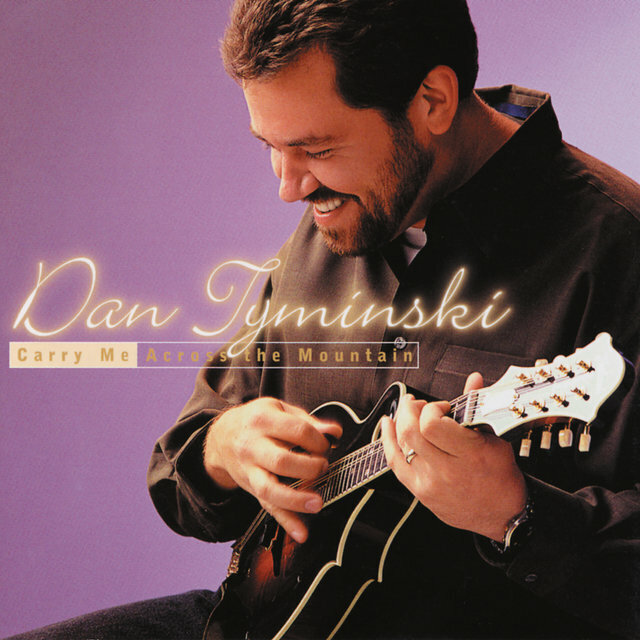 Dan Tyminski was born in 1967 in Rutland, Vermont. He was exposed to down-home country and traditional bluegrass music at an early age. 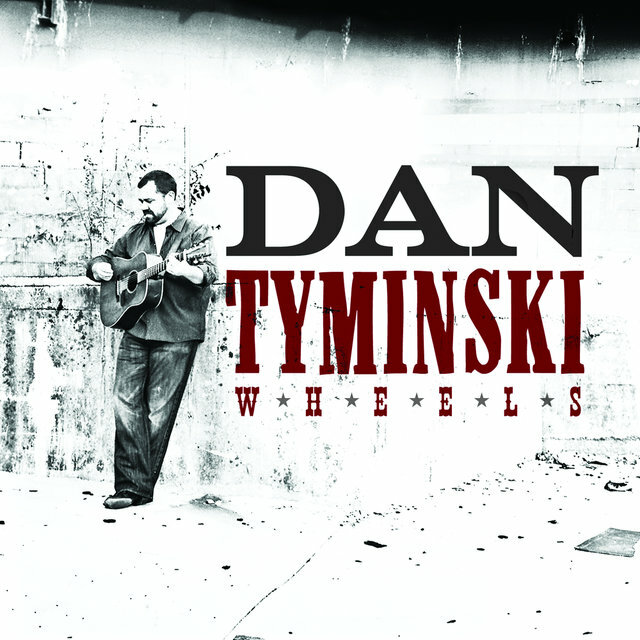 His first instrument was a mandolin that belonged to his big brother, and over the years Tyminski also mastered the banjo and learned to hold his own as a vocalist. 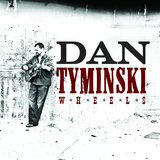 The Green Mountain Bluegrass Band was Tyminski's first step into the professional music world. 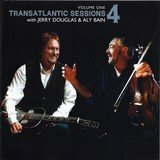 He was an impressionable teenager at the time and performed all over the East Coast with the group as banjo player. 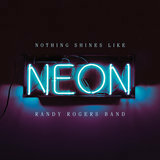 In 1988, he became a member of the Lonesome River Band. 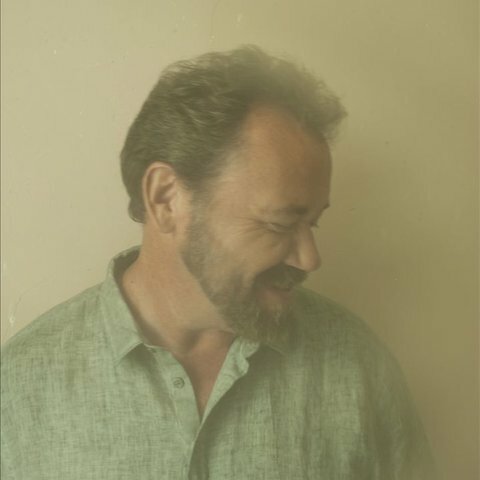 He lent his banjo, mandolin, and vocal skills in performance and on albums like Looking for Yourself and Carrying the Tradition, the second of which landed on the bluegrass charts and won the group the International Bluegrass Music Association's Album of the Year Award.